A lot of the sneaker nerds get aggy over fusions, but here's one they can't be mad at. 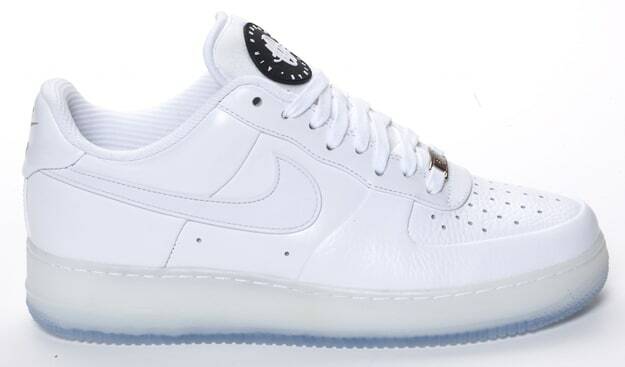 Nike combined a Huarache with an Air Force 1, and did it in a way that actually works. Little hits from the Huarache like the mesh tongue and logo lets people know the shoe is a hybrid, but the mash-up doesn't compromise the Air Force One. Other brands take note: That's the way to do it. The shoes have hit stores like 21 Mercer and Concepts in Boston already. Check detailed pics after the jump.